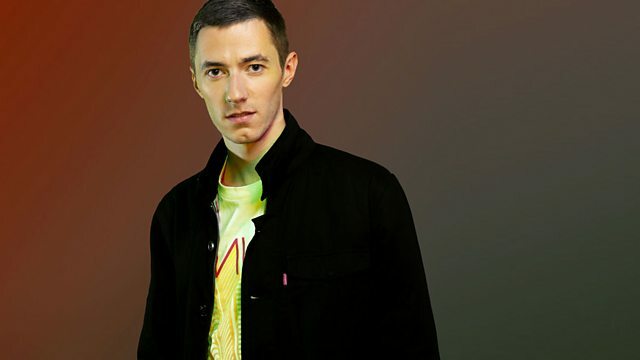 BBC Radio 1Xtra - Benji B, The Midnight Request line returns! The Midnight Request line returns! Hip hop, dubstep and broken beats, all with a soulful twist. The Midnight Request line returns! Don't miss your chance to select the music for the final hour of the show. A special hour at the end of the show with all the music selected by you.